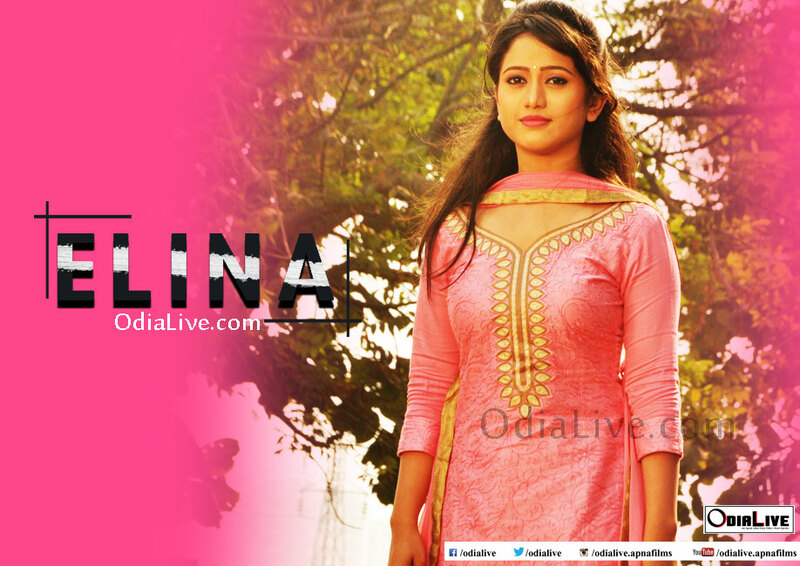 Ollywood Actress Elina Samantaray is in the best phase of her Ollywood career. She had back to back hit films like Kehi Nuhe Kahara, Abhay, Love Station. The actress is now busy with 2 of her films. 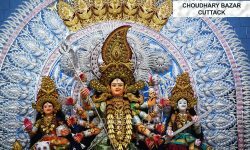 While Mu Khanti Odia Jhia directed by renowned Ollywood director Avtar Singh is all set to release, her other film Kabula Barabula will have a Durga Puja 2017 release. 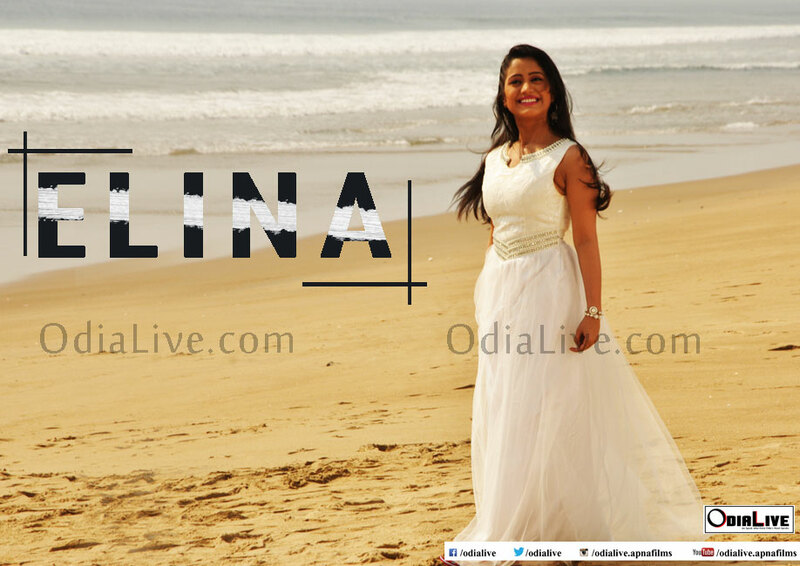 Here we bring you the exclusive wallpapers and Pictures of Ollywood diva Elina Samantaray from the film Mu Khanti Odia Jhia. 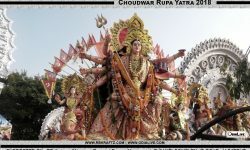 The actress will be seen opposite debutante Ranbir. 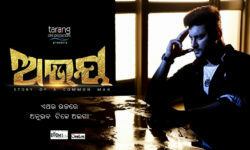 The movie will also feature Megastar Siddhant Mohapatra & Papu pom pom in major roles. 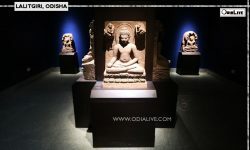 The film is expected for a great opening at the box office for its great star cast & for director Avtar Singh who has presented Odia film fans with film-like Udandi Sita, Tu mo Girlfriend, Kie Kahara, Basudha, Panjuri Bhitare Sari and many others. Mu Khanti Odia Jhia is expected for a great opening at the box office for its great star cast & for director Avtar Singh who has presented Odia film fans with film like Udandi Sita , Tu mo Girlfriend , Kie Kahara , Basudha , Panjuri Bhitare Sari and many others.